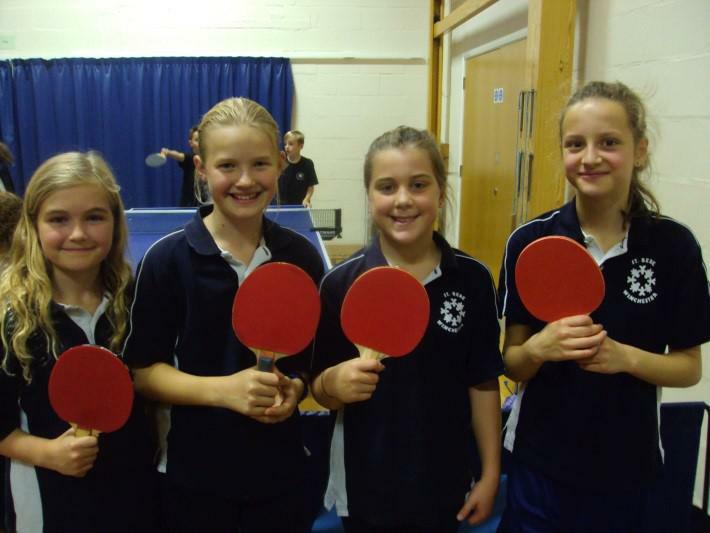 Our table tennis teams performed brilliantly at the School Games tournament on Tuesday 1st November at Westgate School. The girls’ team played with superb concentration and won the vast majority of their matches winning the girls’ tournament. Both of our boys’ teams played with great determination and courage. They each reached the semi-finals during their group stages. 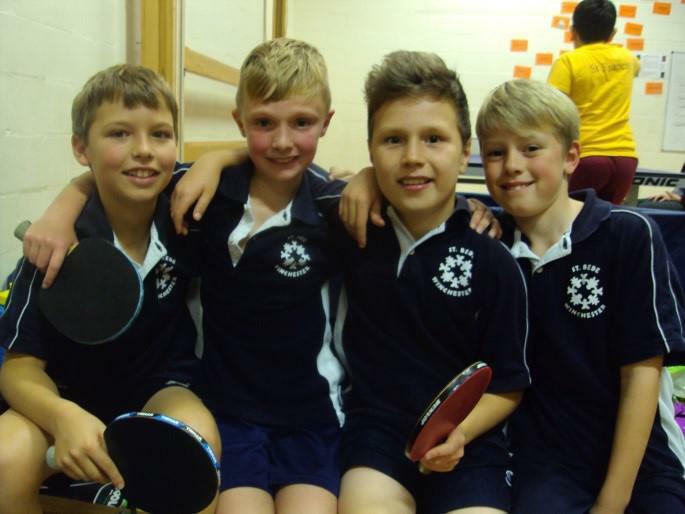 The grand final was played between St Bede (Danny, Jack, Harvey and Stanley) and Western with St Bede taking first place. 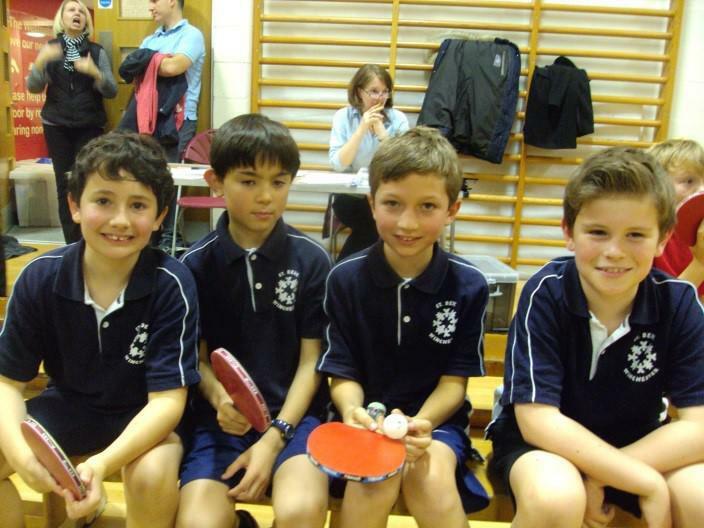 We now have two teams playing in the county finals which are being held later this month. Congratulations to all our players who took part as the standard of play was exceptional!